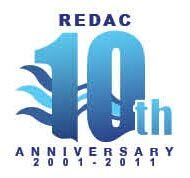 River Engineering and Urban Drainage Research Centre (REDAC) is the first research centre at the USM Engineering Campus which was accorded the status of Higher Institution Centre of Excellence or HICoE for service on 9th October 2014 with a niche area on Sustainable Urban Stormwater Management. 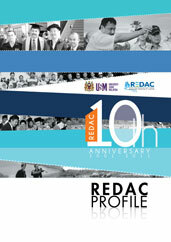 REDAC has been active in research and consultancy projects on Sustainable Urban Stormwater Management since 1997. Among the project sponsors are Ministry of Science, Technology and Innovation (MOSTI), Ministry of Education (MoE), Ministry of Natural Resources and Environment (NRE), Ministry of Agriculture and Agro-Based Industry (MoA), Department of Irrigation and Drainage (JPS), Prime Minister’s Economic Planning Unit (EPU), Seberang Perai Municipal Council (MPSP) and Public Works Department (JKR). 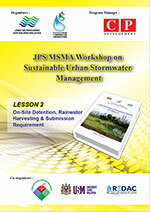 Module storage tank is now commonly applied as subsurface conveyance channel for stormwater management. In Malaysia, a pilot project on stormwater management has utilized modules as subsurface drain in the Bio-ecological Drainage System (BIOECODS) at USM Engineering Campus and subsequently at Taiping Health Clinic. Stormwater from the surface grassed swale will be infiltrated into the subsurface modular channel through porous media. Water infiltrated into the subsurface modular channel will then be conveyed to the outlet. 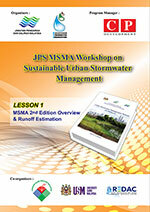 Besides that, drainage modules have also been proposed by the Manual of Urban Stormwater Management Manual for Malaysia, known as MSMA 2nd Edition as an underdrain to dividing the flow into surface and subsurface drain, as well as become the temporary storage for the on-site detention (OSD) and rainwater harvesting. As a result, both flow attenuation and purification occur as the stormwater flows to the downstream receiving water bodies such as lakes and rivers. 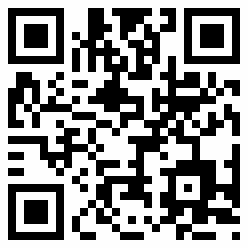 This will induce the peak flow reduction and pollutant removals. Past research on the hydraulic characteristics of the existing modules found that the flow resistance is quite high resulting in very low velocity in the subsurface drain. As such it takes longer time for the flow to arrive at the downstream end. Hence the present research will attempt to obtain the optimize design of module dimensions to ensure the subsurface drain can attenuate the peak flow and remove pollutants at an optimum level. 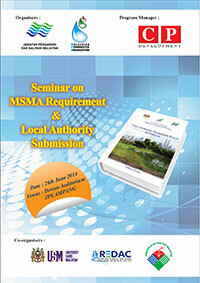 The summary of the sub projects under this program are given herein.